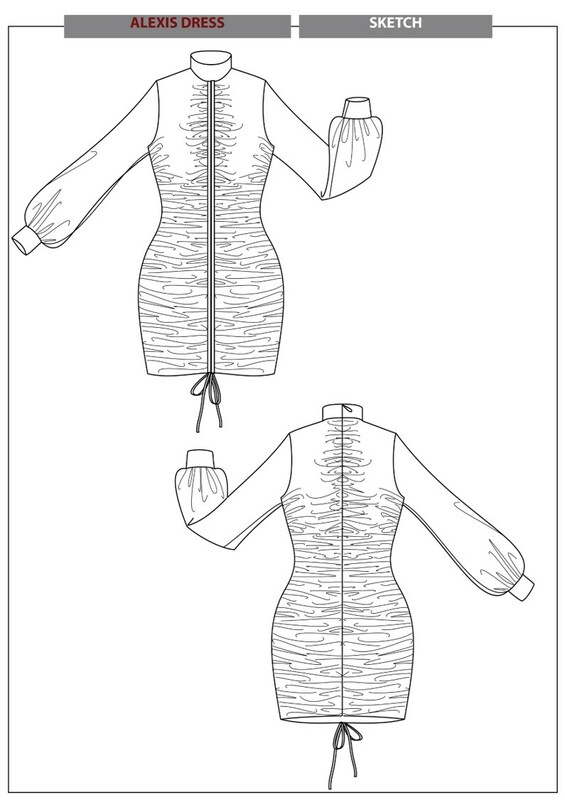 I can create Front and back technical drawings/flat sketches for the cost of this hourline. The drawings will be black & white or simple colors. Prints, graphics, fabric textures or more than two colorways, may incur additional charges. can make all kind of garment Kidswear, Swimwear, Menswear, Womenswear, ... with all construction and stitches detail. Beside with my experience in fashion industry, I could give you instruction to select the best construction for your design's production. I would give 3 times adjustment for free!!! *A technical sketch is not a cutting/sewing/construction pattern. *The price of this hourline includes 2 views of one single garment. Please contact me before purchasing to check my capacity. 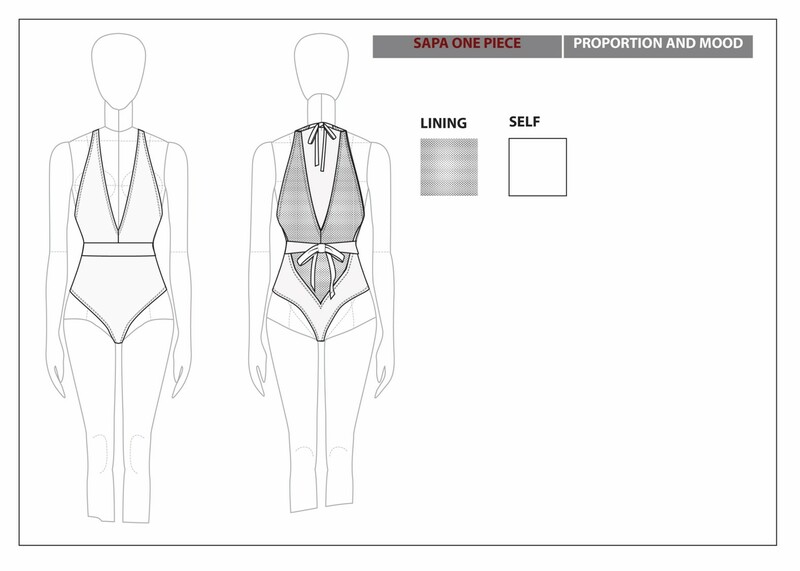 I will need a reference sketch/photograph or description of the garment with as much details as possible. Hi! 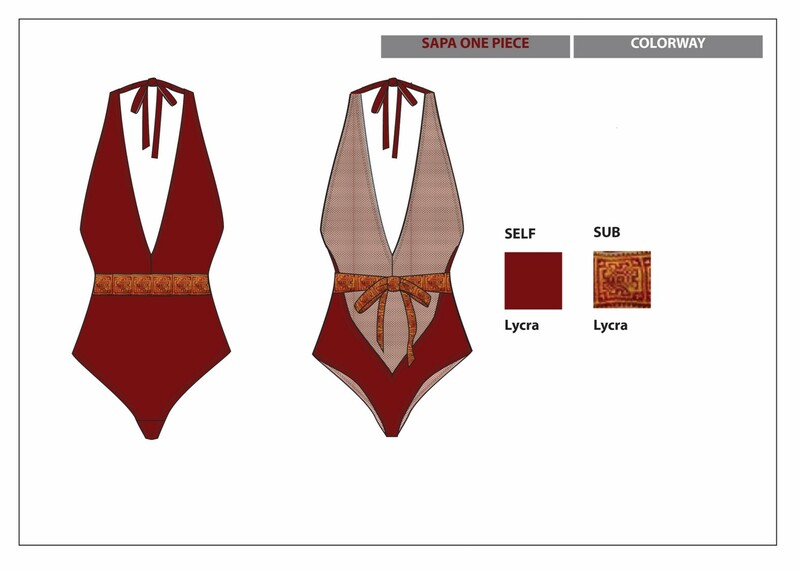 I'm Diep a freelance fashion designer / technical designer. 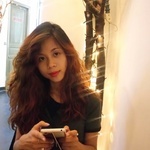 I have 5 year experience in Fashion industry, with 2 year working as Fashion Designer/ Developer and 3 year being...Read moreHi! I'm Diep a freelance fashion designer / technical designer. I have 5 year experience in Fashion industry, with 2 year working as Fashion Designer/ Developer and 3 year being Technical Designer. My company's main customer are M&S, Gap Inc, Target.